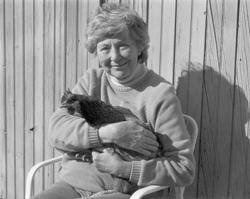 In January, the cows stay in the barnyard, and the chickens don't lay many eggs. By March, you can tell spring is coming: the barn is filled with baby animals. 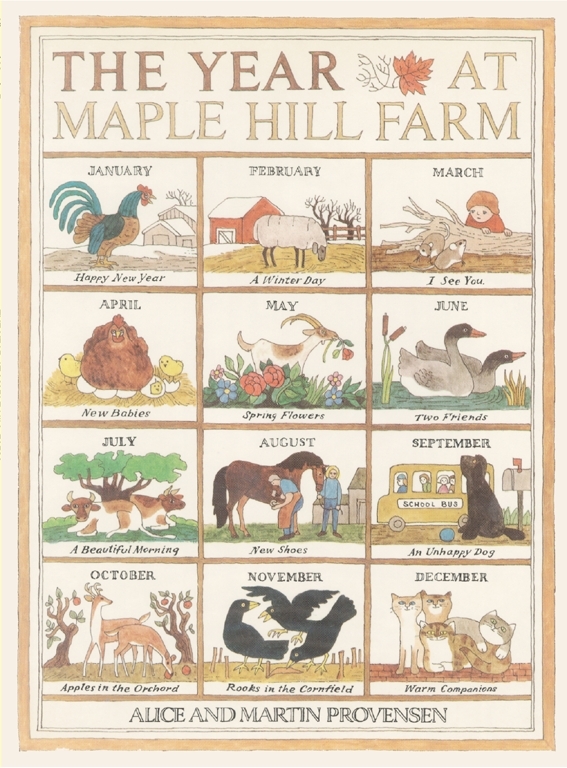 Month by month, the animals at Maple Hill Farm sense the changing seasons and respond to the changes.